Many e-commerce websites use category pages to make it easier for shoppers to find the items they want. These category pages are more important than some people realize. Website owners may not understand the various ways the category page affects customers and search algorithms. 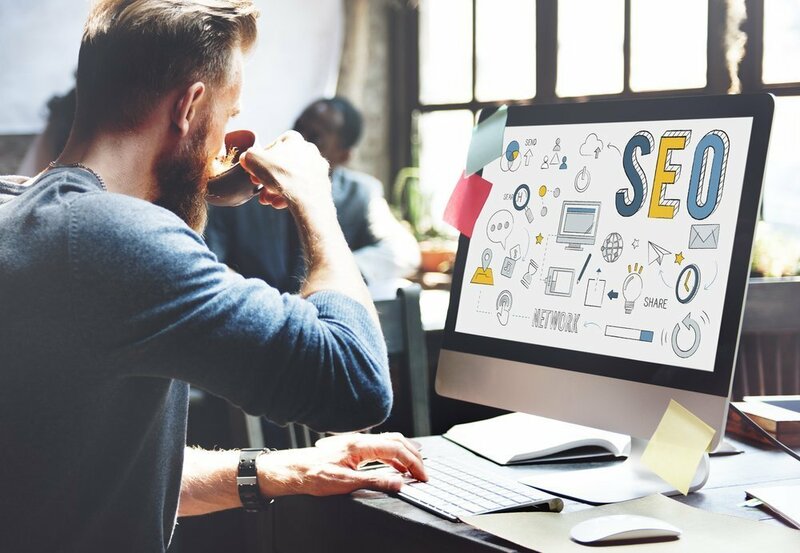 Members of the Google team recently released some advice that can help marketers avoid common category page mistakes that hurt SEO and sales. As the name suggests, a category page is a spot on a website where all of the items that fit specific criteria can be found. As an e-commerce website grows in size, these category pages can be beneficial for shoppers who don’t know the exact product they want to buy. The shopper may not know that the product they want is called the ABC5000, but as long as the product is in the right category, the customer will probably find it. For similar reasons, category pages are also important for the SEO strategy of an e-commerce website. Category pages make it possible for people to search for the specific item they want or for the category that piece would fit in. Using good introductory text can help shoppers by telling them some generic information about the products in the category. There is a similar benefit for SEO marketing, where using the right keywords on the category page can help rankings. Some website owners try to boost the SEO usefulness of category pages by adding as much text as possible. However, that may be counterproductive. An online discussion about improving category pages managed to capture the attention of a member of the Google team. Many people believed that more text was always better, but that isn’t true. The content needs to be good and relevant to the needs of the user. This suggestion doesn’t mean that there shouldn’t be any text on category pages. However, it does suggest that turning the category page introduction into a mix of keyword stew isn’t going to help. Remember, that the amount of time people spend on your pages matter. If someone can glance at your category and tell it’s useless, they won’t spend too much time on the page. Having useful and informative content on the category page gives the viewer something worth reading, and this will keep them on the page longer. For a simple but effective category page, try to explain what kinds of items the user will find in the category. You can also include some information on the benefits of buying the item from your online store. This information is quick, useful to the customer and SEO friendly. For more recent news about advice from Google, read this article on the best practices for date and time for website SEO.